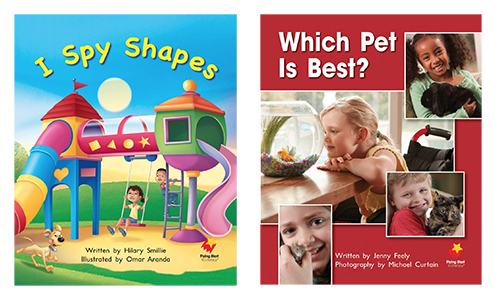 Sixteen Shared Big Books on familiar topics will soon become favourites in your classroom. Each title is linked to a Vocabulary Starter. This provides an opportunity to develop oral vocabulary around the content of the book. Easy-to-follow Lesson Plans are provided for each title. Enjoy reading together and revisiting familiar books again and again.